Have you been to Carnival in Venice? 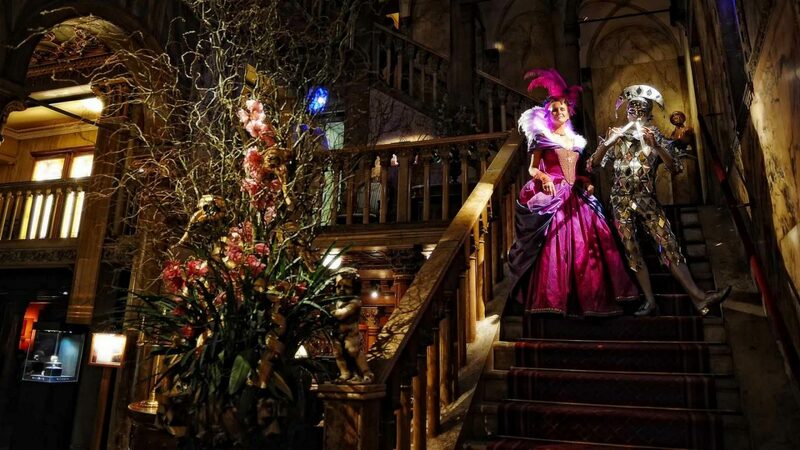 If you had to choose the quintessential Venetian experience it wouldn’t be a gondola ride or a glass blowing demonstration, it would be Carnevale. In the 17th and 18th centuries Venice was at its greatest. It was the merchant trade capital of the world and as such was dripping in money, grandeur and excess. What better way to show that off than with a weeks and sometimes months long fancy dress party? 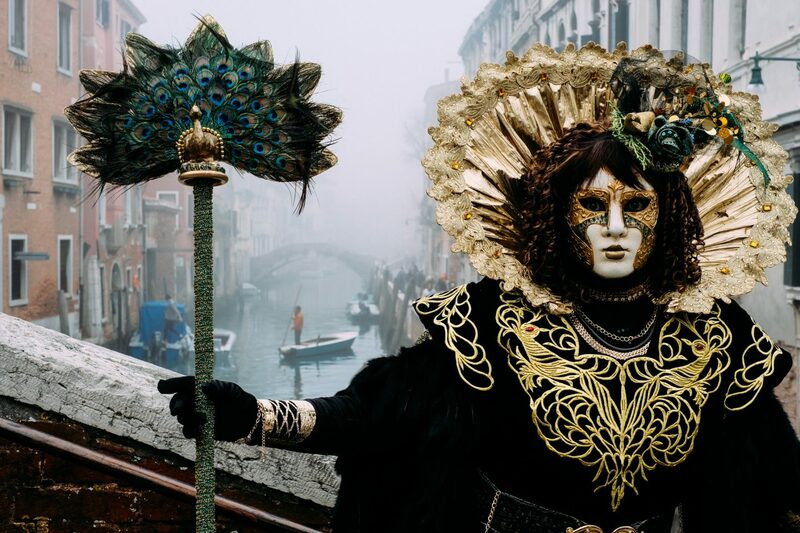 Venice Carnival actually dates back to as early as 1162, but it was during the Baroque period in the 17th century that it really took off as a hedonistic expression of wealth and frivolity. Everyone would get dressed up, rich and poor (or maybe rich and non-rich is more correct) alike, don masks and be a part of the never-ending party. Carnevale gave people the chance to live excessively until Shrove Tuesday (Fat Tuesday) after which the 40 days of Lent (and deprivation) began. In an interesting play on numbers the church snuffed out the celebrations in 1797, and they all but disappeared until 1979 when the government decided to use carnival to help bring back interest in the history and culture of Venice. During the interim the church forbade the use of masks. In the 19th century the carnival started reappearing, but only for short periods and for private events. Now Venice’s carnival has become a huge international festival drawing people from all over the world. Several years ago when I was teaching a pro makeup artistry program I had a student who had been to Carnival in Venice. She loved it so much that she decided to learn how to do makeup and go back each year, paying her way by doing makeup for carnival. She ended up doing it for years! She would work for book days on end getting ladies ready for the parties and balls. I was always so proud of her but also a little envious (although in a nice way). I wished I could do it too, but I had a young child at home and at that time in my life it wouldn’t have worked. This is the original carnival and nobody does it quite like Venice. With the backdrop of this exquisitely beautiful city, the baroque architecture, the canals, the little bridges everywhere and the midnight mist rolling in off the lagoon there is no place better in the world to celebrate carnival, and in full costume no less! 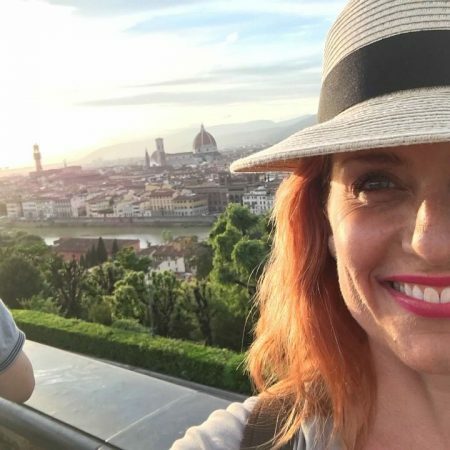 RELATED POST: DON’T BE A TOURIST IN VENICE! Mystery man behind the mask. Not only do you get to wear a mask, but everyone else does too! You can be anyone you want to be when you have a mask hiding your identity. Not many cities have traditions so glamorous and alluring. Although it is quite possibly just Bob from accounting, behind that mask the man you are dancing with in the street or at a ball could be a prince. A little mystery adds no end of spice to life! The costumes are spectacular. We don’t have anything like this at home. Not only do you get to dress up in costume but everybody else does too. 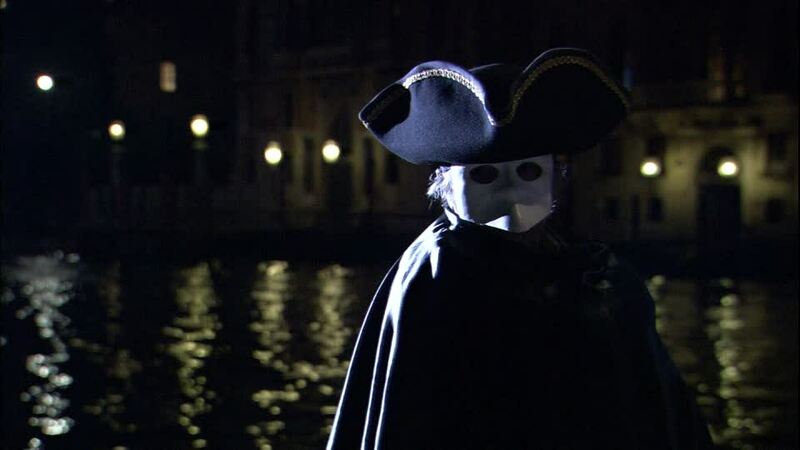 The streets (calle) and bridges and campos are full of people in baroque costumes, gondolas glide across the canals carrying elaborated gowned and masked women, men in capes and hats with masks hiding their faces. Night after night this goes on and it is incredible. If you are going to visit Venice, why not come when Venetians are celebrating the biggest party of the year? You will never, ever forget the experience. The amount of time, effort and money that venetians put into their costumes make this so much more than just a fancy dress party. If you have been to Venice during the high tourist summer months then you have no doubt witnessed the horror of the endless cruise ships. They not only block the view as they go by, but vomit off thousands of people at a time. Cruise passengers choke up the walkways, making the bridges so congested they are hard to pass over. They take up all the space and use up all the oxygen. Unless you know where to go to escape them you lose sight of Venice itself. Try walking through St Mark’s Square or across the Rialto Bridge when a cruise ship is in and you will know what I mean. Between 470 and 529 cruise ships come to Venice each year, each carrying thousands of passengers. When multiple ships are docked the volume of tourists is just overwhelming. But during Carnival they are fewer and further between. Not only do you get to really see Venice and be able to walk around freely, but everyone is in costume! It is magnificent. Venice is the most unique city on earth. Why not visit during its most unique celebration? 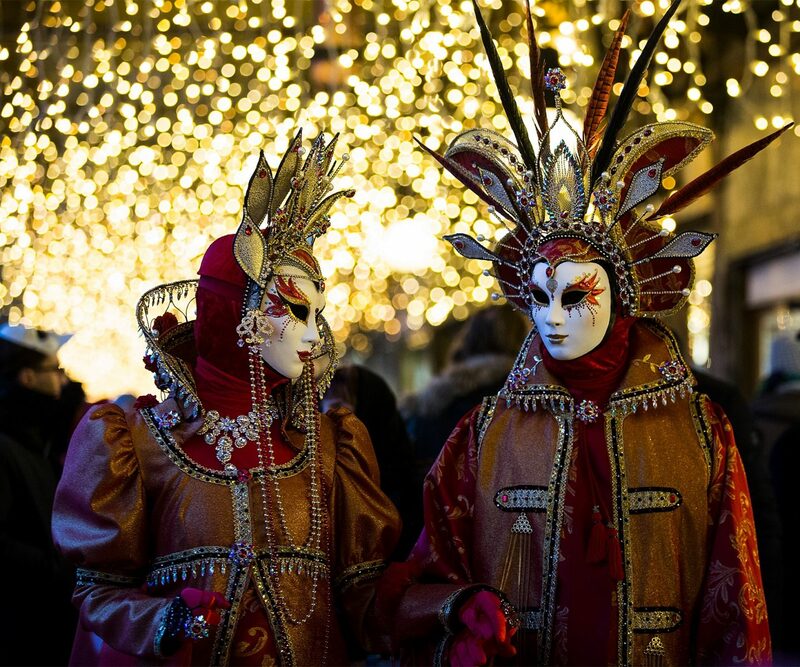 Although the most famous, Venice is not the only place in Italy to celebrate Carnevale. Across the country there are several festivals leading up to the 40 days of Lent, each special in its own way. I have made a PDF of my top 5 Festivals In February. It not only tells you about each one but also gives you the dates they happen. If you are on my newsletter list this information will be on its way to your inbox, so you don’t need to download it here. If you are not on my private member newsletter list you can get your copy of the PDF here. If you would like to get all the secret sauce info sent to you as I publish it, you can join the private member newsletter here.